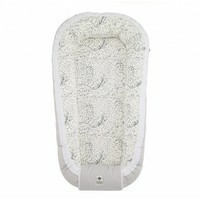 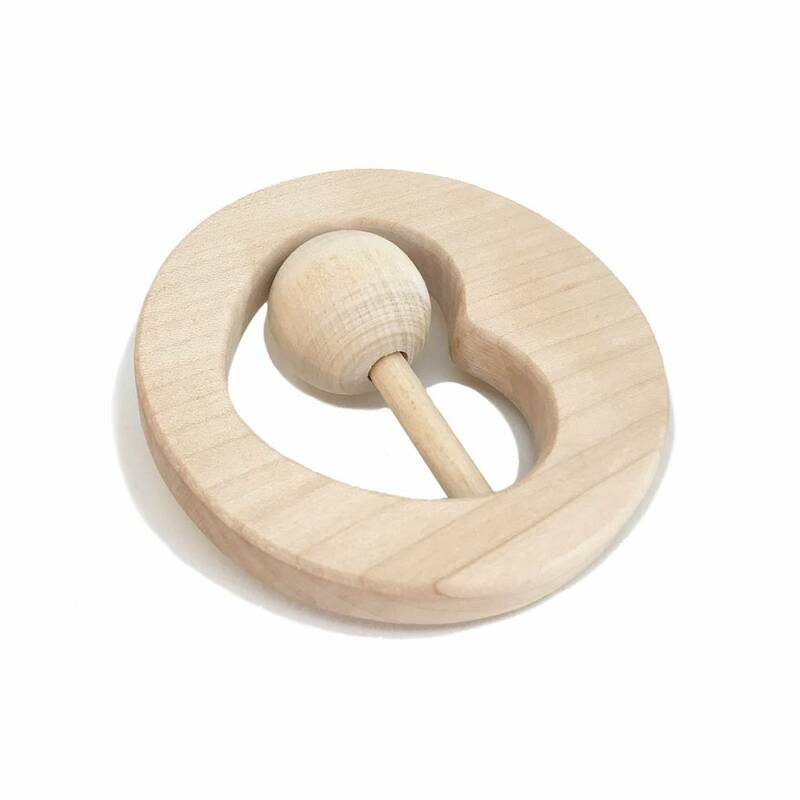 Rattle Moon is an elegant and durable rattle teether designed especially to evoke your baby’s senses. 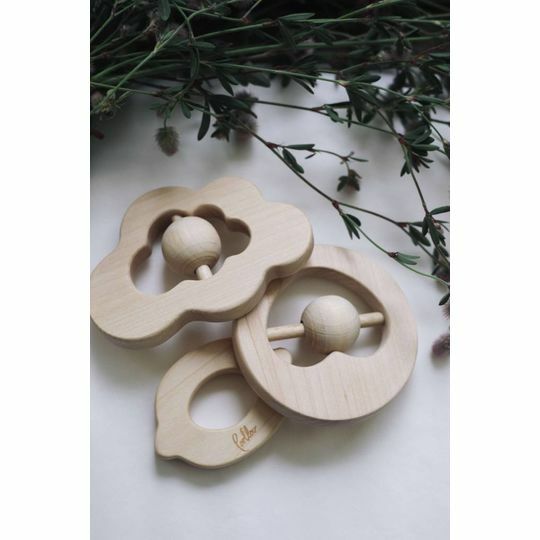 Let your baby’s curious little fingers explore and sense the different geometry of the wooden teether while the tiny ears listen to the soft and rustling sound of wood. 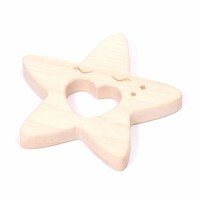 Rattle Moon is a stimulating and beautiful toy - A toy that can be played with for many years. 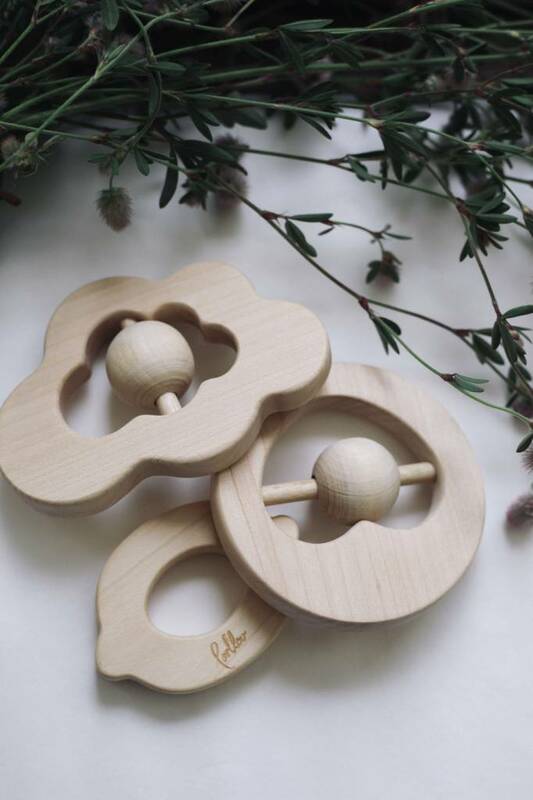 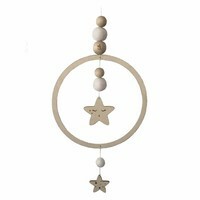 Rattle Moon improve senses, it’s soft and warm to touch, it catches your babies eyes with a round and pure shape, and tickles their tiny noses with the smell of wood. 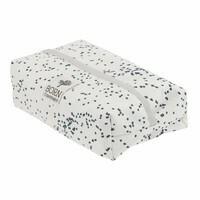 Never soak me in water - then I will start to crack.